As obesity continues to evolve into a growing epidemic, researchers are continuing to try and find new opportunities for rapid weight loss. According to the Centers for Disease Control and Prevention, more than one-third of all Americans are obese, which can lead to serious complications involving cardiovascular health, blood pressure levels and other hazardous health side effects. Recent studies discuss how bacterial buildup inside our intestines might provide a direct link to diabetes, and fluctuation in our bacterial population could provide a clear connection to being overweight. Intestinal flora, or microorganisms that live within our intestinal lines, was the subject of focus for researchers from Vrije Universiteit Brussel in Belgium. The collaborators tested 169 obese participants and 123 non-obese subjects to determine whether their intestinal flora could spell out weight loss for them in the future. The researchers said that individuals with minimal bacterial species in their intestines are more likely to develop complications from obesity, specifically regarding abrupt weight gain conditions and chronic inflammation. Essentially, obese or healthy-fitted people with low intestinal flora had higher risks for hazardous side effects than those with rich intestinal flora. The most important aspect to the examination was that weight gain was found to not officially be a primary diagnosis to some the worst elements of poor intestinal flora intake. Gut bacteria is essential for your body to improve its digestive process and boost immune health. 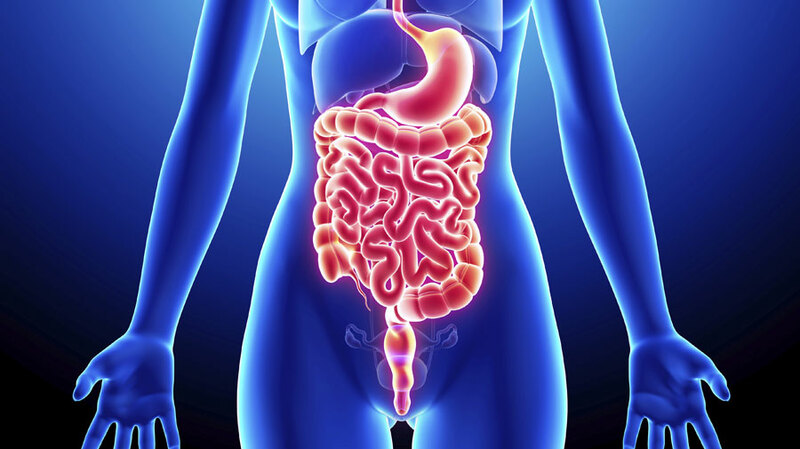 The human gut pertains about 10 times more bacteria than all the cells throughout your body combined, protecting your intestines from infection, improving the lining of your immune system as well as regulating metabolism. Jeroen Raes, a professor at Vrije Universiteit Brussel and lead contributor to the study, acknowledged that you don’t have to be overweight to experience all the typically related symptoms of diabetes. If you are concerned about maintaining a healthy intestinal flora level, there are still plenty of ways to avoid inflammation of intestinal bacteria. Ingesting plenty of fermentable fibers, such as sweet potatoes or yams, can be beneficial, as well as eliminating your use of table salt and sodium intake with your diet. These are just a few of the ways intestinal bacteria can not only help you avoid obesity, but defend your immune system from unwanted illnesses as well.